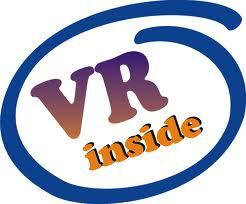 Darcy Lee Donate Me Money So I Can Buy A House VirTual ReaLity Artificial Intelligence 911: Shoemoney. 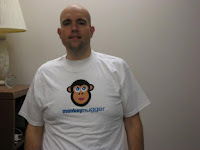 I've been reading a blog at www.shoemoney.com One of the things he's got going is that readers send in a T-Shirt with there companies logo on it and then Shoemoney takes a photo of himself wearing the T-Shirt with logo and posts that on his website. Cool way to get free clothing. It wouldn't work on this website of course because I don't get enough traffic. People would only be interested in sending you stuff if your big enough. If you get enough traffic. If you want to make money, you have to work harder than what I am. I'm upto $37 dollars earned on google Adsense. Yey. I was amused at the T-Shirt Idea with the thought of free clothing. Could be kind of gross though. Who knows what people will send. Clothing is another thing I would spend money on if you gave me any via paypal. So that's two thing's I would spend xtra money on. Clothing and Food. I'm slowly making a list of how money would be spent. 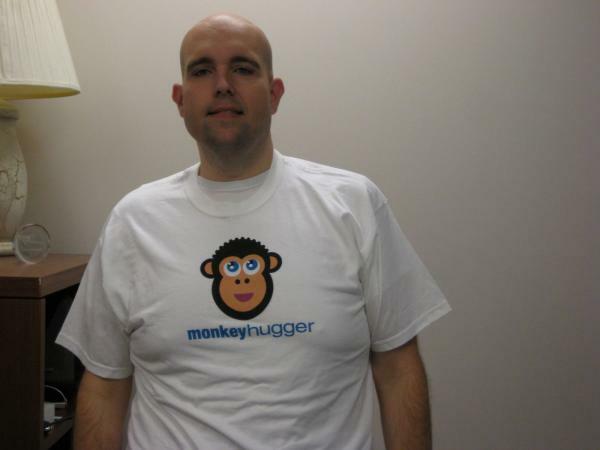 The picture is Shoemoney in a hugamonkey.com shirt. You can see the rest of shoemoneys shirts HERE.